Anyone interested in the history of the American West. What is the purpose of The Westerners? The purpose of the Westerners is fun and scholarship related to America’s frontier. Who can join The Westerners? Anyone who loves the lore and history of the American West can join the Westerners. What is a Corral or Posse? A Corral or Posse is the name commonly used by a local group. Each Corral or Posse is an independent group usually with elected officers. What about the San Francisco Corral? The San Francisco Corral was established in 1967. Members meet the fourth Tuesday of the month during January, February, March and April. May meetings change as that is the annual outing. There is a summer break and then meetings continue on the fourth Tuesday for September and October. The November/December meeting is the first Tuesday in December. Dues are $30.00 a year. Meetings are generally held at a restaurant in San Francisco except for the May outing which can be held anywhere in the Bay Area. Members receive The Westerner’s newsletter prior to each meeting notifying them of the time/place of the next function. The newsletter also contains information on the group’s general activities as well as reviews of books on Western history. 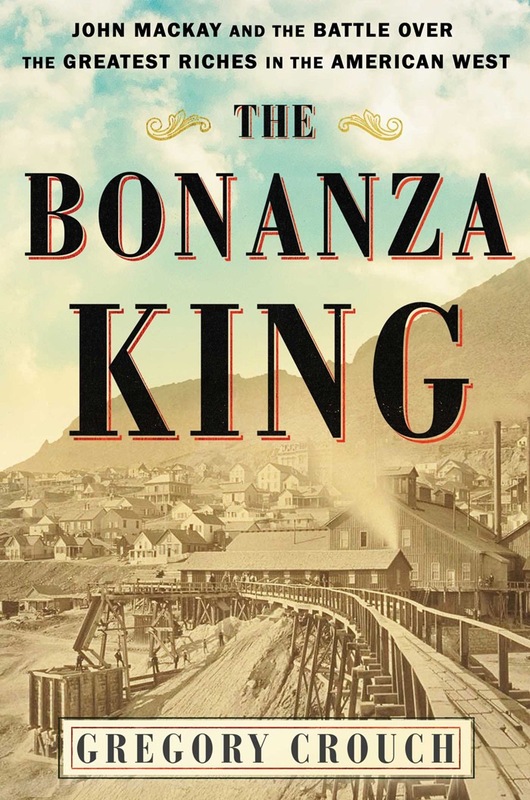 Please join us on Tuesday, December 4, 2018 at 5:30 p.m. for The Bonanza King: John Mackay and the Battle Over the Greatest Riches in the American West!